In 2012, after working in a bank for 12 years, Katia decided to head for the hills. A mountain hut warden in the summer and skier in the winter, she's now able to fully enjoy her passion. 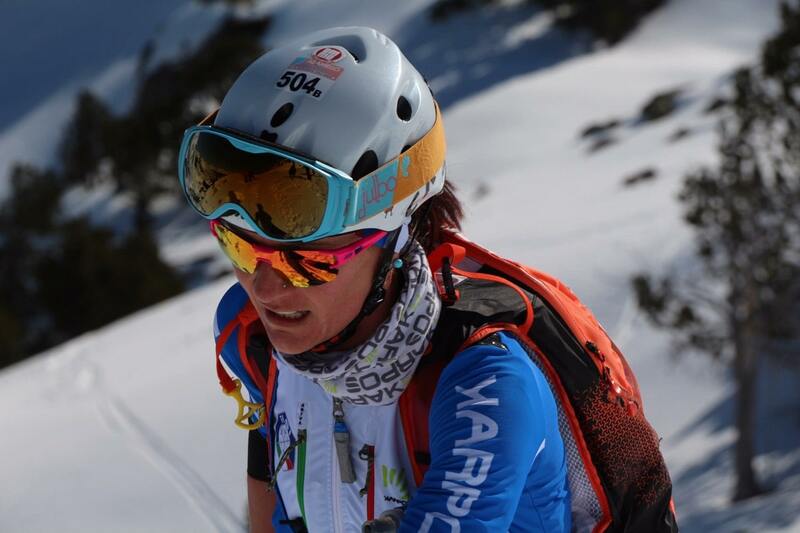 She joined the Italian ski mountaineering team in the winter of 2014/2015 and quickly got good results. 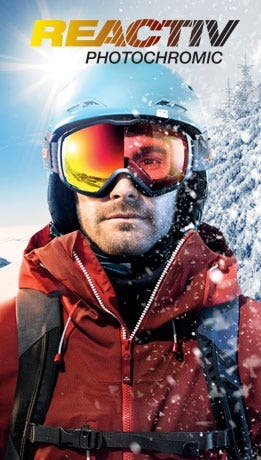 At the end of the 2016/2017 season, she was ranked the fourth best ski mountaineer in the world. 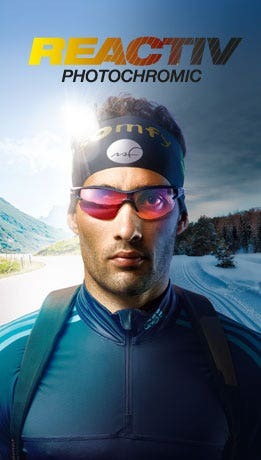 "Julbo lenses are quite simply fantastic. They're brilliant at combating sport-induced fatigue."